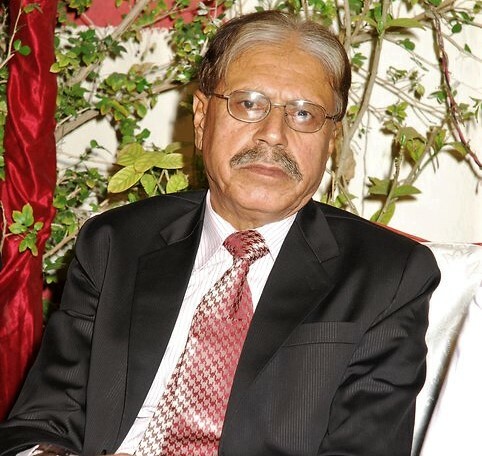 Abdul Karim Khan (Advocate High Court) is Founder & CEO of AKKC and a seasoned Lawyer with decades of extensively bounding experience in Litigation and Managing the Legal Affairs of Government based Organizations such as Karachi Water & sewerage Board & S.I.T.E. Mr. Khan has an incomparably piercing reputation of being highly dedicated to, and honest with, his work and the clients he works for coupled with the output and results he generates for the clients. 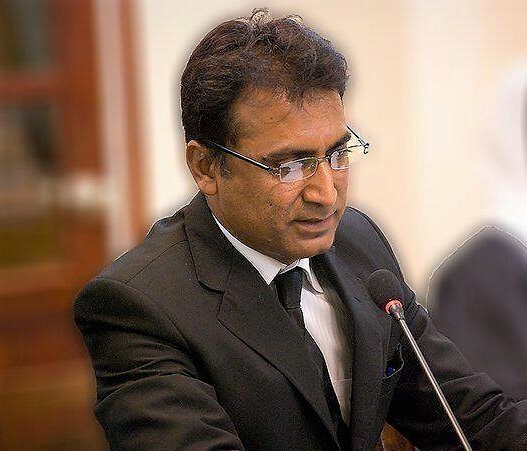 Mr. Khan has proficient expertise in Civil Litigation in general and in Constitution Petitions in particular especially when it comes to litigation by consumers and employees of a large scale complex organization, not to mention the number of important reported cases under his belt. Javed Haleem (Advocate High Court & Partner at AKKC). Mr. Javed, besides being Partner at AKKC, is highly skilled lawyer with extensively rich experience in diverse areas of litigation including but not limited to all sections of Civil as well as criminal litigation. Mr. Javed has core expertise in dealing with the trials of cases especially at Evidence stage and this is core area where his expertise is being utilized by AKKC for the benefit and advantage of clients. He is looking the all matters pertaining to Financial Institutions. He is regularly appearing in Banking Courts, Special Court (Offences in Bank) and Suits and appeals in High Court. Mr. Javed got enrolled with the Bar and started practicing Law in 1994 and ever since then he’s been attached with AKKC.